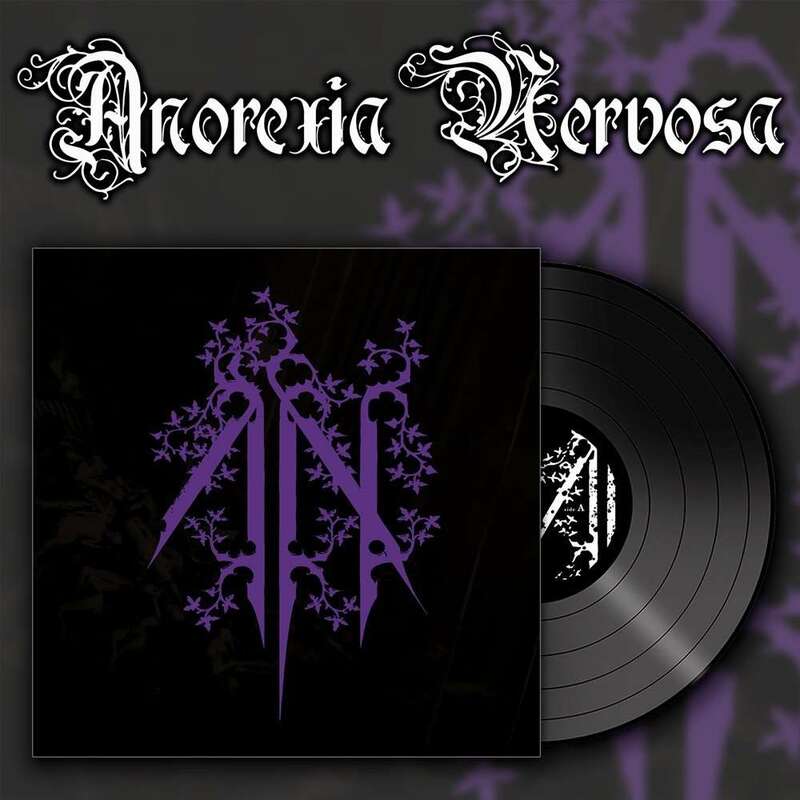 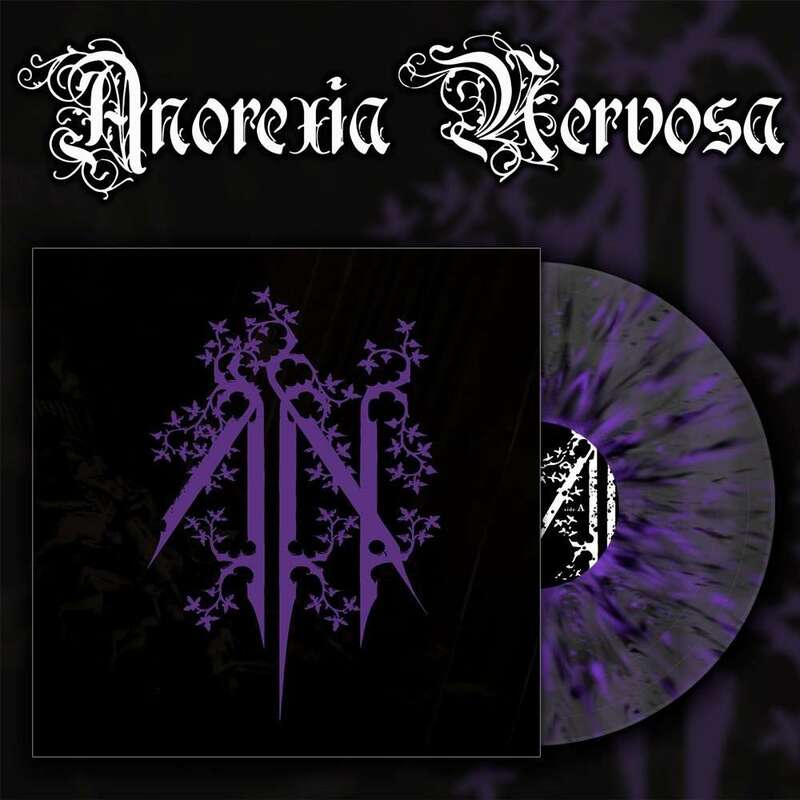 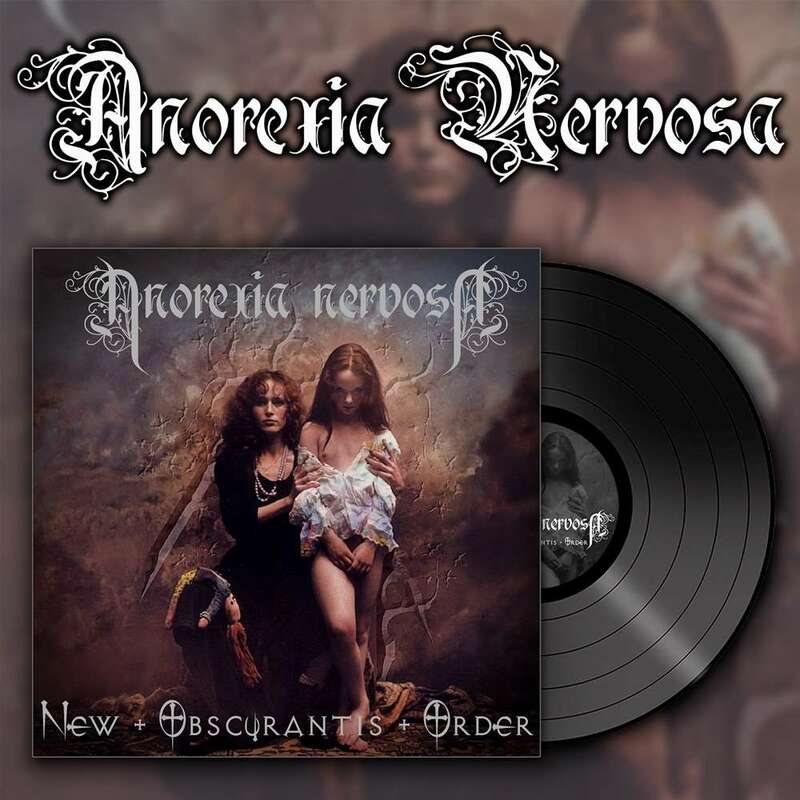 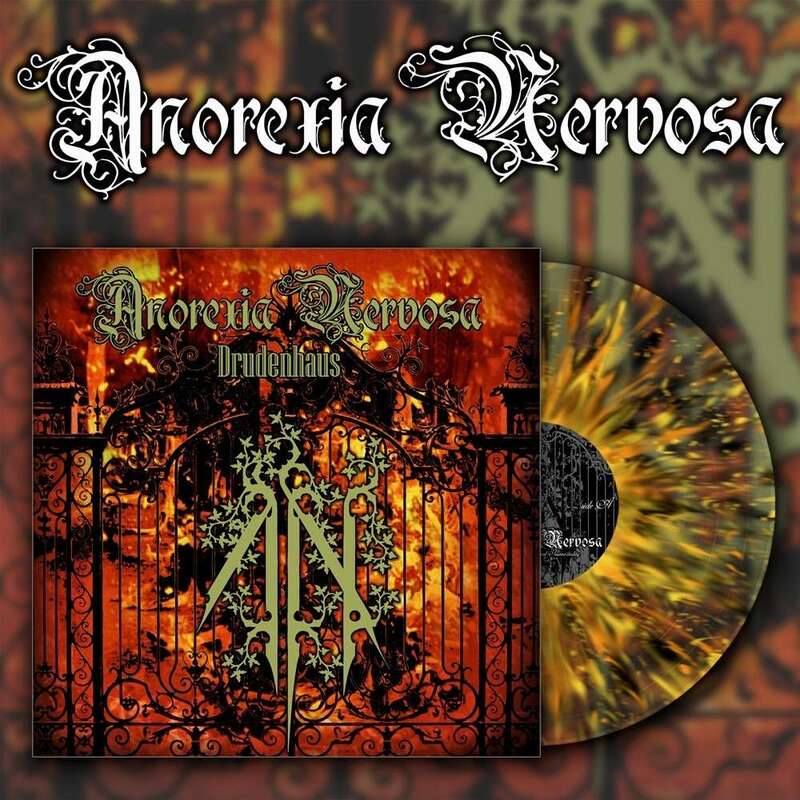 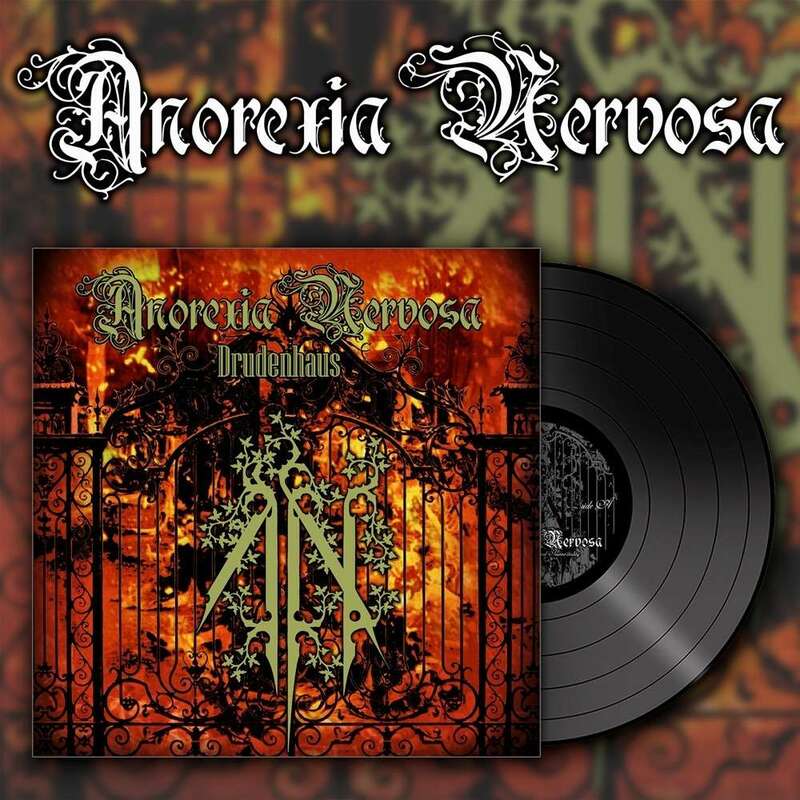 Info : At long last, OSMOSE PRODUCTIONS reissues ANOREXIA NERVOSA's classic Drudenhaus on vinyl format! 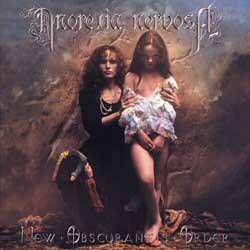 Forecasted by the transitional Sodomising the Archedangel EP just a year earlier, Drudenhaus completed ANOREXIA NERVOSA's aesthetic makeover into grand symphonic black metal tyrants just as the new millennium was beginning. 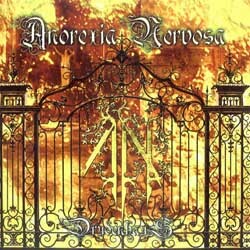 Whereas the previous EP displayed a crazed version of symphonic black metal, here the band presented a more finessed and dynamic version of the subgenre, truly putting their own unique - and diabolically French - twist on it, giving rise to high drama and epic feelings. 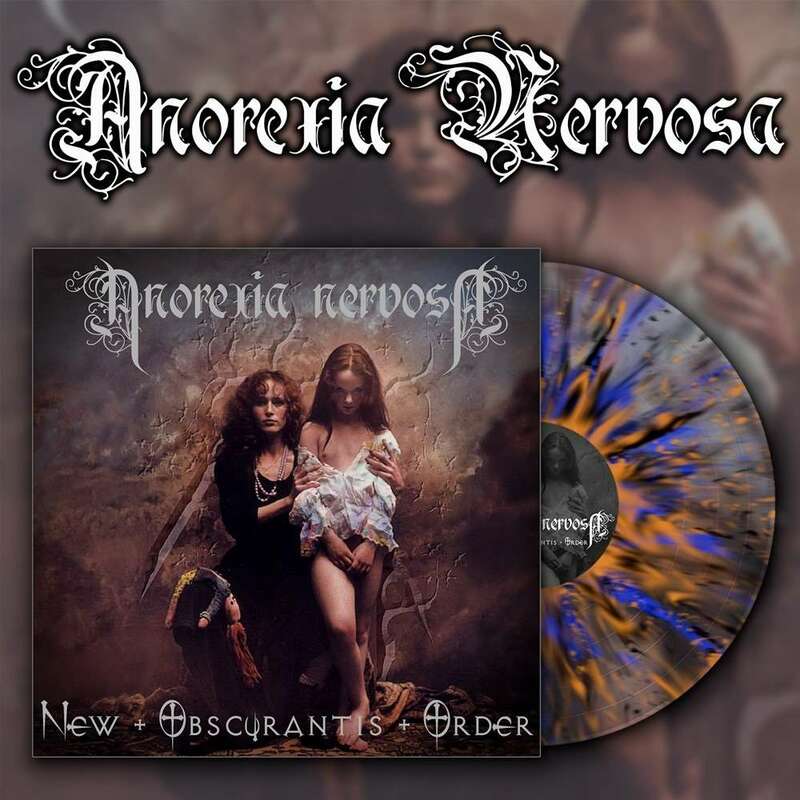 Although issued on picture disc format during its original release, now Drudenhaus receives the proper full-vinyl treatment - enter the halls of madness once again! 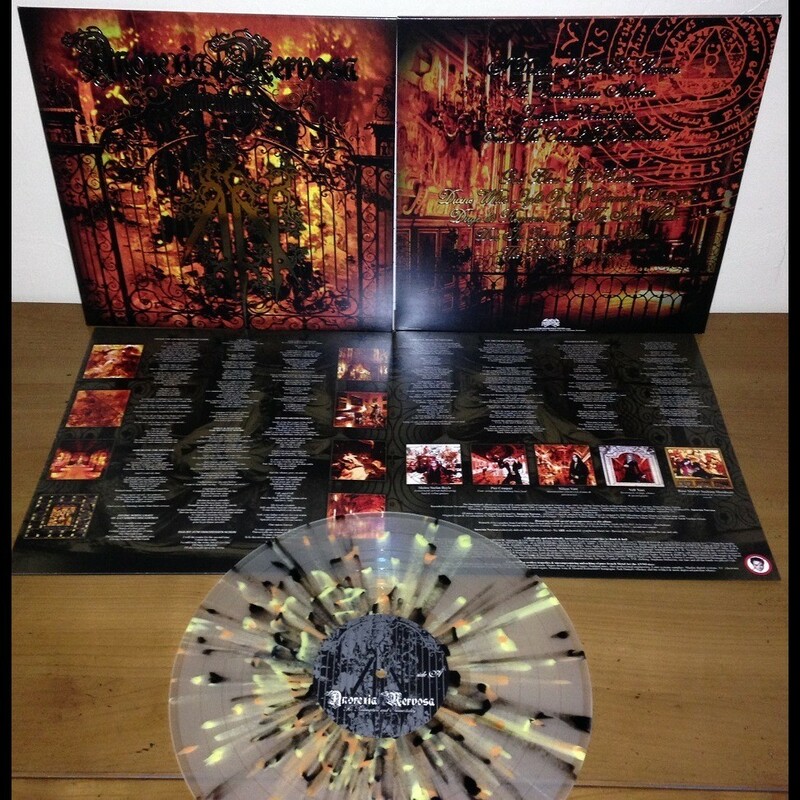 Re-issue, 250 clear vinyl with yellow, orange & black splatter 12" (140g), full-color innersleeve on 220g, full-color jacket on 350g with HOT FOIL stamping (magnesium, 2 panels), all assembled in a PVC overbag.